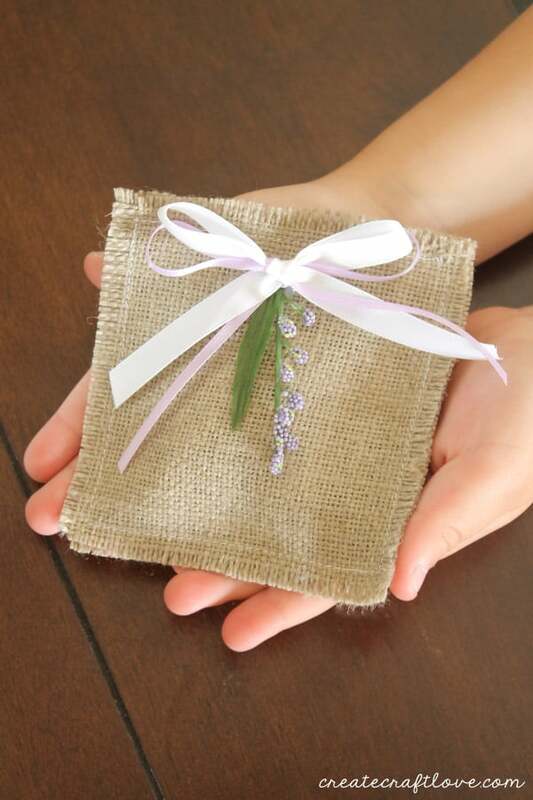 Looking for a super easy handmade Mother’s Day gift idea? No worries! I’ve got you covered! This Lavender Vanilla Sachet can be whipped up in under 10 minutes! It’s super cute and smells amazing too! 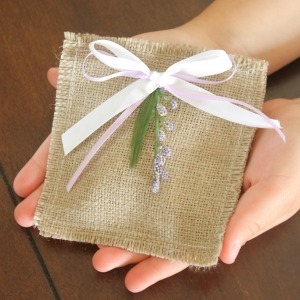 Here’s what you need to make your own Lavender Vanilla Sachet! 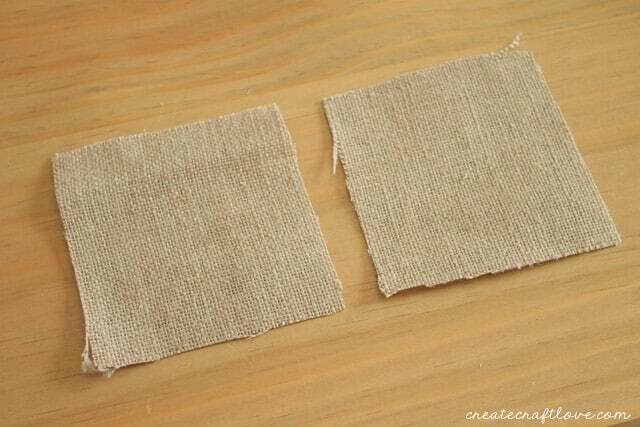 I started by cutting two 4 inch by 4 inch squares of burlap. Place the squares of burlap on top of each other. Using a 1/4 inch seam allowance, stitch around three of the four sides. Leave one side open. 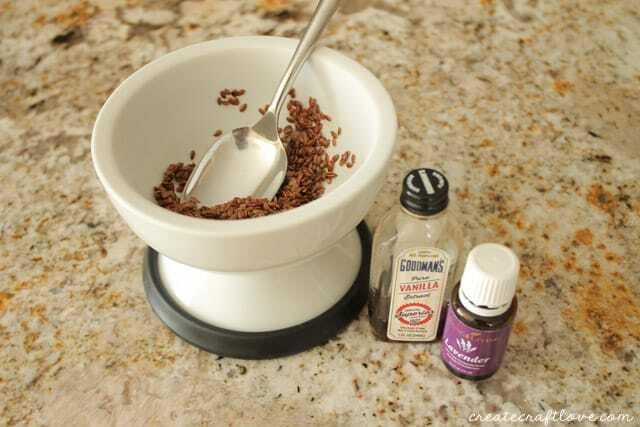 In a small bowl, mix together the flax seed, lavender oil, and vanilla extract. 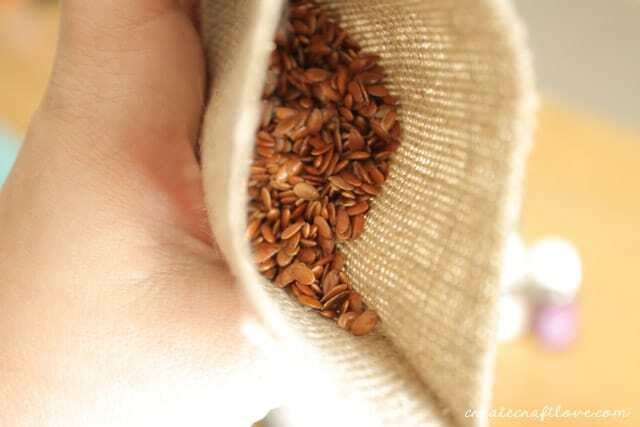 Scoop mixture into the burlap pouch. 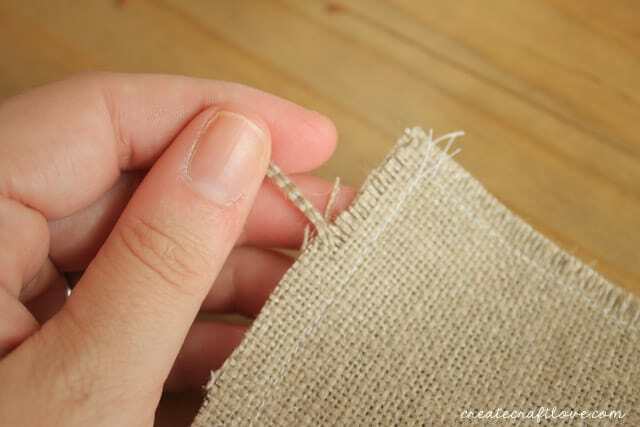 To fray edges, pull the loose end of the burlap. Then hot glue your ribbon onto the sachet. These are great for gym bags, closets, dresser drawers and even as an air freshener in the car! 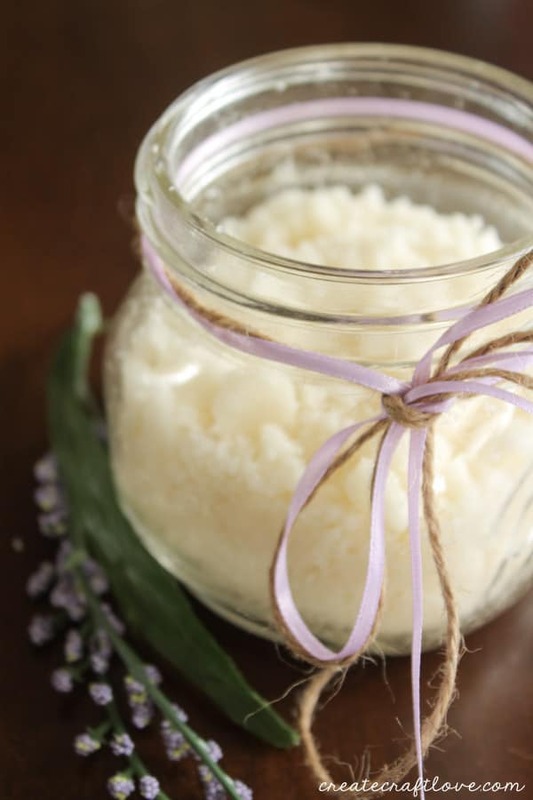 And if you’re looking for a coordinating gift, try out my Lavender Vanilla Sugar Scrub recipe! If you’re looking for more Mother’s Day gift ideas, I’d love for you to stop by Create.Craft.Love! Or follow along with me on social media!